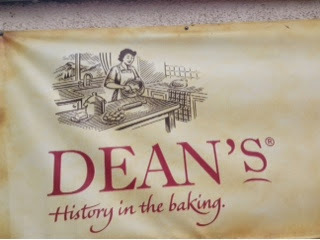 Had a trip out to Huntly to visit Deans shortbread factory, you can see onto the factory floor, we then went up to Elgin for a wander around the shops. 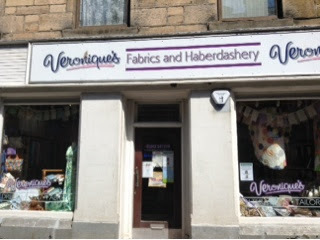 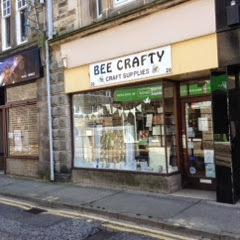 This shop was full of also of stitchy things, needed to get a DMC thread to replace a thread I am using that I do not like the lady was most helpfull. 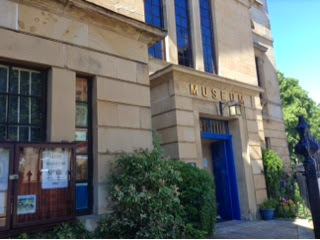 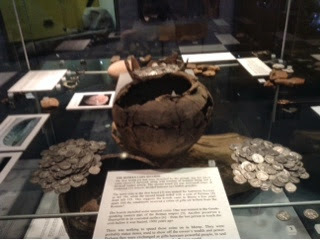 We visited the meusum which had free entry, as hubby into metal detecting we were interested in the Birnie Hoard which was a hoard of silver coins. 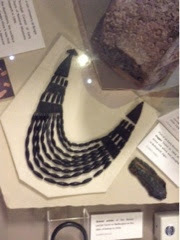 This interested me some beads which were found in a cost burial, a necklace was made to represent what it could look like.